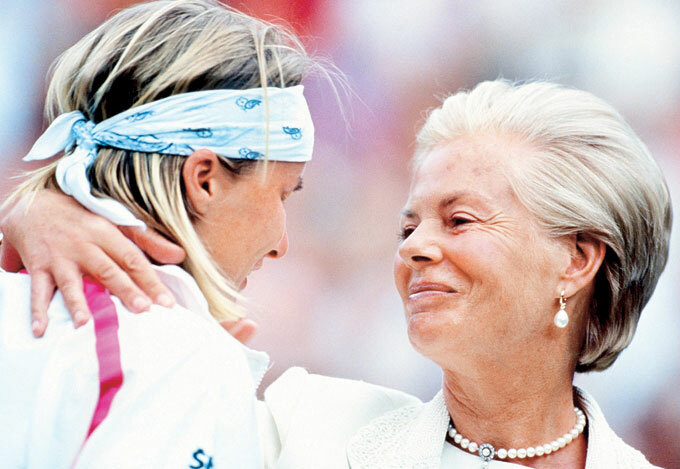 The memory of Jana Novotna crying on the Duchess of Kent’s shoulder after throwing away the Wimbledon title in 1993 to Steffi Graf prior is so fiercely seared in my brain that I’d forgotten she went on to win it in 1998. I remember barely being able to watch as the underdog comprehensively lost her position of dominance, as the ruthless Graf took advantage of her opponent’s nerves to come back from 4-1 and game point down in the deciding set to take the title. That’s the thing about tennis (and golf and cricket, in their own ways): however far ahead you are, you still need to continue to perform well enough – and better than your opponent – to win the necessary points to seal a victory. It makes the psychological side of these sports fascinating, and differentiates them from sports such as football and rugby, where you can amass enough points early on to be able to step off the attack button and spend the rest of the game defending. 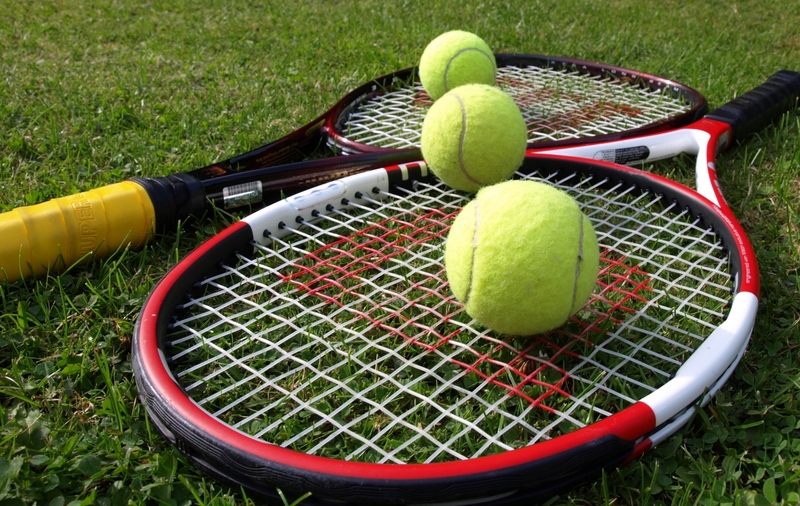 In a tennis match, there’s no defending a lead – gaining an early set is a good start, but you need to keep up your game right up until the match-winning point. I feel a bit as though I’m playing tennis (though not in the same way as the bizarre dreams I had when in the Intensive Therapy Unit the first time around) with my treatment. To get through it all, it’s not enough to do well in an early phase and then sit back and defend. I need to win enough phases right through to the end, and each one is a new challenge to my body. I could ‘win’ this first phase of chemotherapy, by getting into remission, but that’s only a foundation. Any subsequent chemotherapy phase would need to keep me in remission, before I’d face the challenge of a bone marrow transplant. And however successful I’d been in the first two phases, I’d still have to get through the transplant to claim a victory. Fortunately, it works the other way, too. It turns out from analysis of a bone marrow biopsy I had the other day (no sedation, and it hurt like hell) that the first round of chemo hasn’t been as successful in getting rid of the lymphoblasts (the leukaemic cells) as we had hoped. Were this a football match, the leukaemia could now sit back and defend, but as we’re playing tennis instead, losing this set doesn’t in any way mean we’ve lost the match. If it wants to beat me, it will have to do so repeatedly – just as it wouldn’t have been enough for me to get through one just phase of treatment. I have further chances to turn this around, although we now need to rethink the most suitable treatment path to get me into remission and through to the transplant. I’ll know more about that after next Thursday. Ho-hum, as Kevin, the registrar who initially looked after my case the first time around, would say. In an ideal world, the chemo would have knocked out the blasts, leaving me in a good remission and ready to start thinking about the transplant. But as we all know, we’re not living in an ideal world, and unfortunately the body doesn’t always do what you want it to do. It’s not a big shock that the chemo hasn’t worked as hoped – the chances of getting into a good remission first time are lower for a relapse. All I can do is to pick up my racquet*, come out fighting for the next set and turn it around so I can get on top of those blasted blasts. The crowd are rooting for you. Keep fighting, George – all the best are comeback Kings – and you’ve so much to fight for! Sending you a Mexican Wave of cheers and strong thoughts.